Half or full day tour, accessible for motor disabilities except for Masino Castle. 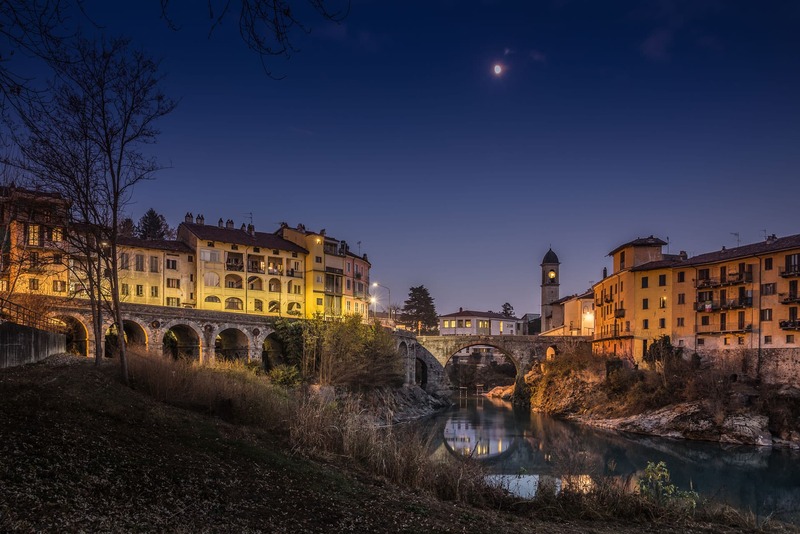 Choose a pleasant excursion and visit the medieval town of Ivrea worldwide famous for its Carnival merrymaking activities such as the battle of oranges. Ivrea is protected by a Morainic hill, the result of ancient and natural cycles. The beautiful landscape of Canavese has a lot to offer: from a visit to Agliè Castle royal summer residence, to Masino Castle, ancient and well preserved aristocratic mansion now belonging to the FAI foundation, from a Passito sweet wine or Erbaluce tasting to a pleasant lunch along the banks of Viverone Lake.